An award winning complex, uniquely formulated for women. 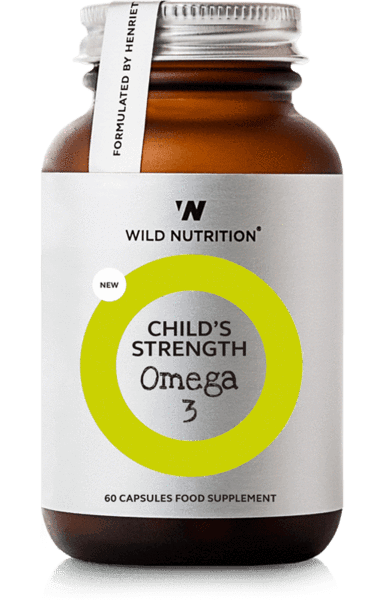 This full spectrum formula of Food-Grown® vitamins and minerals, whole–food nutrients and herbs provides support for the daily demands of life, energy, immunity, natural female hormone cycles and more. With organic beetroot and ashwagandha for natural reinforcement. Size: 60 Capsules (1 month supply). Dosage: 2 capsules per day. Capsules can be opened and added to any cold food or drinks. 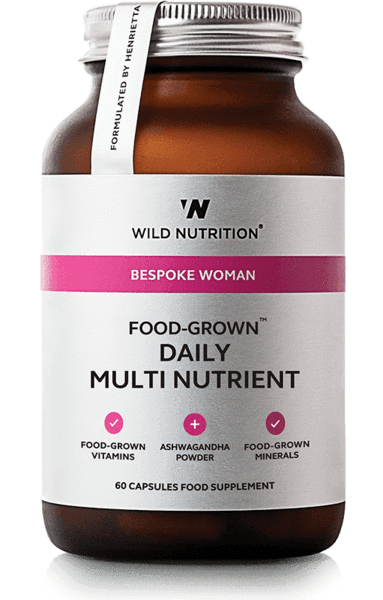 Our Food-Grown® Daily Multi Nutrient has been expertly formulated to reflect the change in nutrient demand of a young women (up to age 44) when physiological and psychological demand is high. Such demands include fluctuating hormone levels, menstruation, busy lifestyles and higher oxidative stress, whilst also supporting fertility preservation. Oxidative stress is a result of ‘free radical damage’ produced from lifestyle factors including stress, environmental pollutants, alcohol, cigarette smoke, poor diet and high levels of exercise. 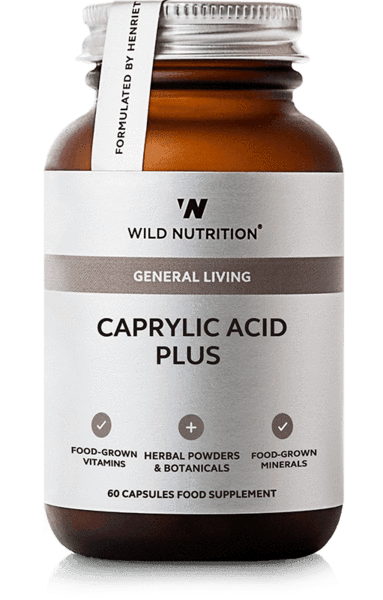 Our expertly formulated product has the extra benefit of Alpha Lipoic Acid which contributes to the maintenance of normal blood cholesterol levels, as well as Inositol, Organic Beetroot powder and Ashwagandha. 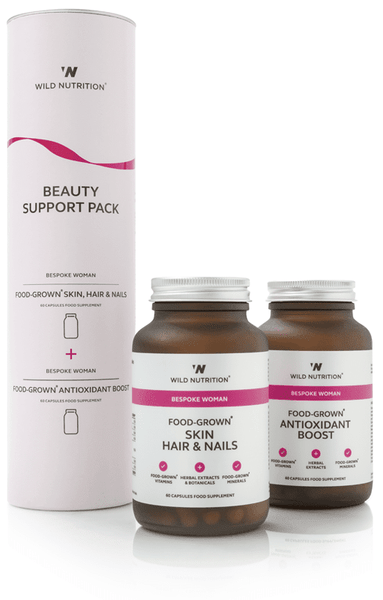 From age 45 years onwards, women should use our Food-Grown Daily Multi Nutrient 45+. 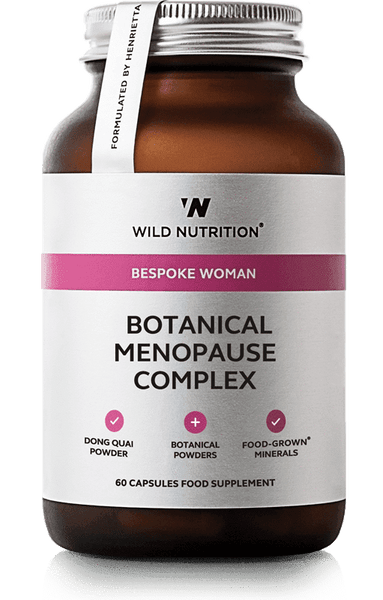 Ingredients: Lithothamnium (red algae) powder (providing Calcium), Seawater (providing Magnesium), Nutrient-enhanced Yeast (providing Iron, Selenium, Folic acid (as naturally occuring Folate), Boron, Niacinamide, CoEnzyme Q10, Inositol, Choline, Manganese, Riboflavin, GTF Chromium, Biotin, Vitamin B6, Vitamin B12, Molybdenum, Thiamin, Iodine, Vitamin K1, Vitamin D3, Vegetable cellulose (capsule shell), Mineral-enhanced Lactobacillus Bulgaricus (providing: Zinc, Pantothenic acid, Copper), Vitamin C incorporated into citrus pulp, Carrot preparation (providing Beta-Carotene), Yellow pea (providing Vitamin E), Alpha Lipoic acid. Free from: Excipients, wheat, soya, gluten containing ingredients, artificial colours, added sugars, flavourings & preservatives. Contains no live yeast at time of manufacture. Cautionary advice: If you are pregnant, breastfeeding, taking medication or under medical supervision, please consult your healthcare practitioner before taking any food supplement. We advise taking your supplements a minimum of 2 hours from the time of taking any medication. Store in a cool, dry place away from direct sunlight. Keep out of reach of children. Food supplements are not to be used as a substitute for a varied, balanced diet and healthy lifestyle.